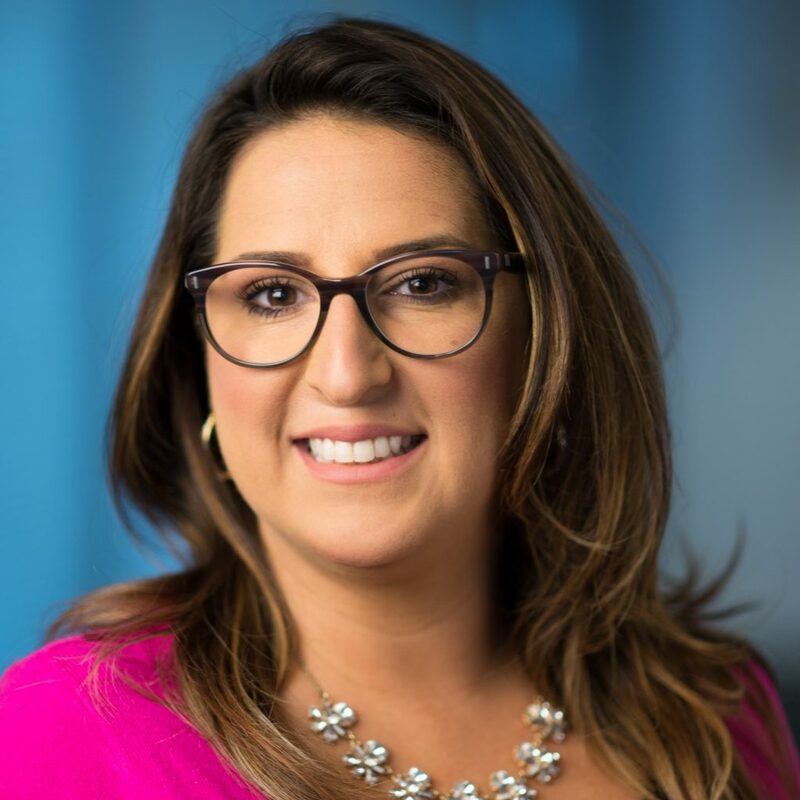 Currently Angie serves as the Senior Director of Marketing where she oversees the strategy, brand, product, digital, creative, research and industry relations groups for NextGear Capital (a Cox Automotive Financial Solutions Company). She is responsible for strategic positioning, market expansion, plan projections, global support strategies and growth and innovation calendars at the executive level. Angie partners with other members of the leadership team to secure an integrated, strategic approach to targeting new business while delivering on corporate projects. Prior to NextGear Capital, Angie served as VP of Marketing at Australian Gold (an FDA regulated skin care company). By taking a more customer-centric approach with the role, Angie changed communication to better establish credibility with relevant imagery and experiences that are relatable and transferable. Under Angie’s leadership, the company experienced adjacent category expansion and an increase in gross margins and net income. Angie holds 3 patents and she has been featured on The Celebrity Apprentice. Prior to joining Australian Gold, Angie was with Newell out of Atlanta, GA where she focused primarily on brand development for North America, Europe, Latin America and Asia.